Whether you’re a start-up or a well-established business, it is important to ensure that it is legally protected and compliant. The best way to do this, however, is when starting up your business. At this point, sorting out legal matters is much easier and cheaper. Legal counsel is important in that it helps you to stay on the right side of the law and be prepared for the unpredictable legal matters. But why exactly should you get legal counsel as an entrepreneur? Here are 5 reasons you may need legal advice as a business owner. The world of business is a tough place, and unless we’re living in a utopian society, you are bound to encounter some ups and downs, perhaps including lawsuits from angry clients, some of whom might be competitors in your line of business. As a business owner, it is not unusual to encounter suits along the way. In this case, you’ll need legal representation in court, as well as legal advice that could see you avoid such lawsuits in the future. Any business contract that is not signed or approved by a lawyer is termed as legally not binding. 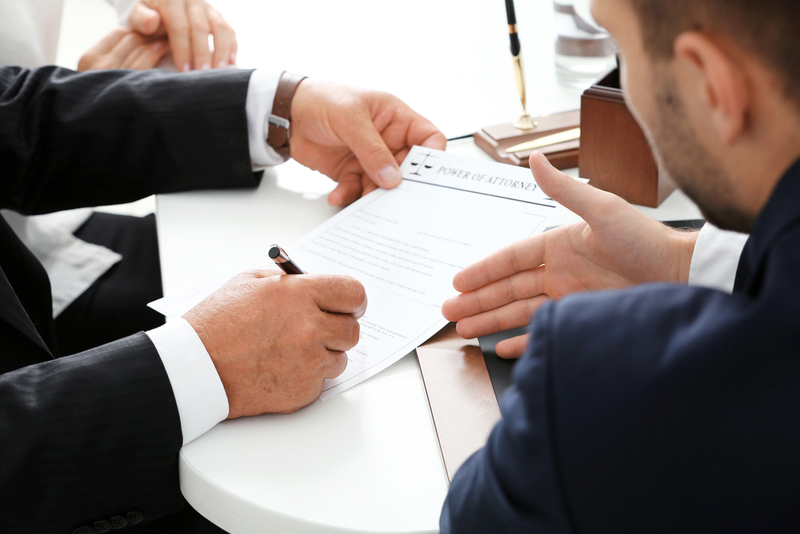 When drafting a contract, it’s important that your lawyer is present to help you with matters that could get you into trouble if missed, avoided or ignored due to some ideological discrepancies. As an entrepreneur with some employees, one thing is for sure; you’ll most likely face employee-related issues. It may be during hiring, firing, or when administering worker compensation. During all this time, it’s important that independent contractor agreements are signed, in the presence or in the knowledge of your lawyer. This helps cushion your business reputation and also reducing risks for your business. As a business owner, it’s not unusual to get tempted to handle things by yourself. When restructuring your business, for instance, you might not understand all legalities regarding the liabilities involved, customer and employee-related issues, and taxes, just to name a few. It can be a huge load on your part, especially if you don’t have legal backing, and a wrong move right from the start could mean serious legal problems in the future. In such a case, you need all the legal advice you can get when restructuring. As a business owner, it’s most likely that at one point you’ll develop a product or service. This means that you’ll need to file for a patent. Patents are known to be expensive, time-consuming, and it’s really aggravating because you must go through a lot of processes if you were to this by yourself. A patent attorney can advise you on how to go about it within the shortest time possible. As you can see, handling legal matters for your business can be quite involving to handle by yourself, even for a qualified law attorney. Especially when your business is growing and expanding, you’ll need more legal advice that you possibly thought of. All case you’re wondering on how and where to find the best lawyer for all your business needs, LegalZoom can be a great place to start. As a matter of fact, your search for legal business advice will probably end there. How to Choose the Best Tool Backpack for Work?